Penguins and coral reefs are feeling the heat from global climate change. The icy polar regions where several types of penguins (like Emporer and Adelie penguins) live are dramatically different from the warm tropical waters that sustain coral reefs. Yet both are already under threat from warming seas. Urgent action is needed to save them. The problem is so huge! What can I possibly do? Scientists have known about global warming for decades. We can now see the first signs of its consequences: overly warm ocean waters killing vast tracts of coral reefs, and melting ice which threatening polar animals and raising sea levels. These signs are worrying in themselves, but are just the 'tip of the iceberg' of what is to come if we take no action. For example, higher sea levels could displace millions of people, creating immense social problems. Yet world leaders remain slow to act. If our leaders can't or won't do what is needed, then its up to us to make a change. However, the problem seems overwhelming and it is hard to know where to start. 1,000 women in science to lead the way! Homeward Bound aims to build a global community of 1,000 women with science backgrounds to take the lead in inspiring and taking action on climate change around the world. Each year for 10 years, ~80 women gain state of the art leadership skills and put them to the test during a three week voyage to Antarctica. So far, ~160 women have been through the program and completed voyages in 2016 and 2018. For example, in March 2018, participants used collaborative decision making to navigate issues posed by a rough seas and an ice-blocked channel (read about it). I am thrilled to be part of the third group of Homeward Bound women!! We set sail for Antarctica in January 2019. The leadership training that I've already begun through the program will help me ensure I get maximum effect from the actions I can take: in terms of how I spend my time, how I target my efforts, and how I promote them to the world. 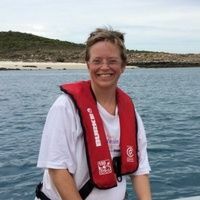 As a scientist, an award winning University teacher for 10 years, a passionate science communicator, and the mother of three primary school aged children, I am focusing on teaching kids about global climate change and how warming seas are already affecting the polar regions where penguins live as well as the tropical seas that support coral reefs. I have been visiting schools through my outreach program 'What do penguins and coral reefs have in common?'. And, since 1 Sept 2018, I've been running an international drawing contest for kids aged 5-14 called 'Kids Care about Climate Change' (#kidscareaboutclimatechange on social media). I asked them to draw what they love most about penguins and/or coral reefs. In less than 2 months, 1,129 kids from 8 countries and 105 schools have participated and more are coming until 28 October. All their drawings (see some examples in the video below) will be printed onto a MASSIVE flag that I'll take to Antarctica in January. The 80 women scientists of Homeward Bound will launch it over the ice to let the world know what kids think about climate change. The kids are super excited about this!! MOST URGENT: Printing the panels that will form the flag will cost about $3,000. I will sew them together myself. I would be extremely grateful for any help you could provide towards printing this flag, and the kids in the contest will too! My participation in Homeward Bound will be an experience of a lifetime, but such an experience requires a huge investment of time and money. 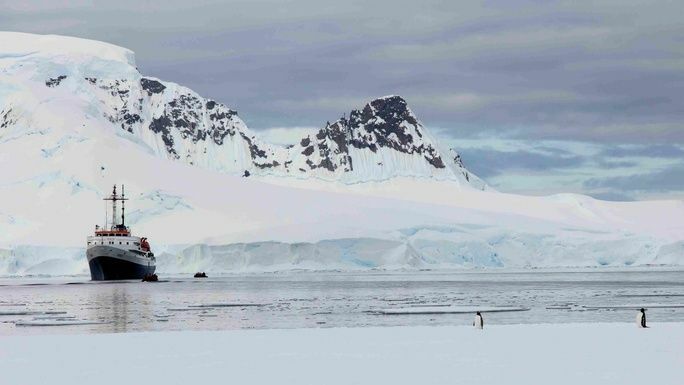 The total cost of this year-long leadership program and three-week expedition to Antarctica is about AU$40,000 per participant. Of that, approximately AU$15,000 is subsidised via in-kind contributions. It's up to individual participants to cover the remaining AU$25,000. This covers travel from Australia to Ushuaia, chartering the ship, insurance and equipment. You can find a detailed breakdown of program costs here. 1 - You can donate directly via this website - see the epic perks! 2 - You can buy a cool t-shirt, hoodie, coffee mug, hoodie or sticker via my online TeeSpring store. 3 - Consider purchasing an eco-friendly tote bag with the dabbing penguin on it that you can use for shopping or going to the beach. The bags are 100% cotton and hold up to 7 kg. They cost $10 plus shipping. Email me ([email protected]) to organise. You can pay via a donation here or in cash. Both penguins and coral reefs are already feeling the heat from global climate change. Urgent action can save them. It's not too late for your help to make a difference and save them and ourselves. $50 Be thanked personally for helping print the flag of drawings from #kidscareaboutclimatechange contest! Your help will be invaluable to enable me to print the GIANT flag of drawings from the #kidscareaboutclimatechange drawing contest. As of 23 Oct, there are 1,129 drawings from 8 countries and 105 schools to print. The flag will be bigger than a double car garage (at least). In the video I make of the flag being launched and on my blog and social media posts, I'll thank you personally for your help!! If you can't afford $50, just do a normal donation and note that it is for the flag. 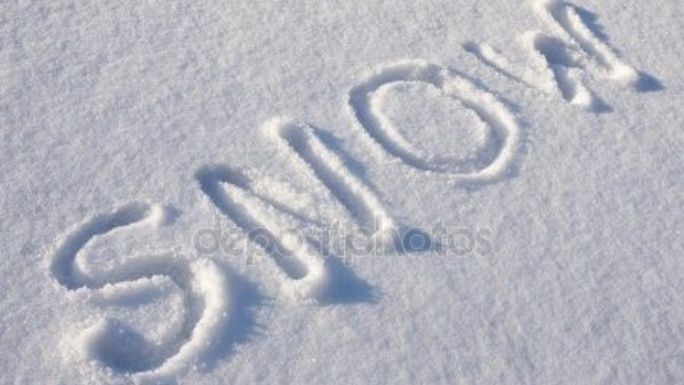 $20 See your name stamped in the Antarctic snow! I'll stamp your name in the Antarctic snow, take a photo and tweet it worldwide as a thank you for your support! 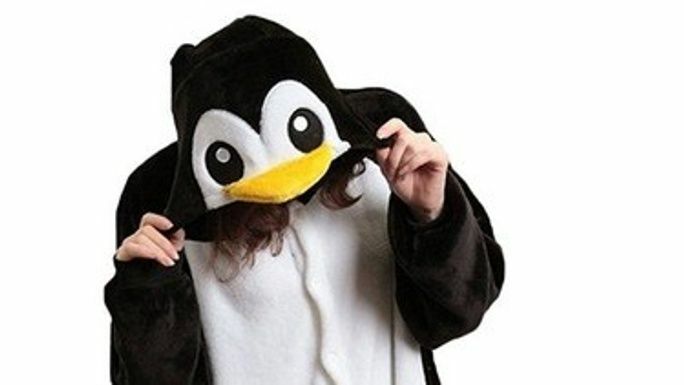 $20 Watch me roll down an icy hill in a penguin one-sie! If at least 5 people pay $20, I'll post a video on YouTube of me rolling down an icy hill on the Antarctic Peninsula in a penguin onesie! I don't like being dizzy so I might turn a bit green by the end!! This kit has been designed specifically for this campaign and cannot be found anywhere else. It was inspired by my daughter's drawing of a bemused penguin clinging to a small piece of melting ice. Where possible, it uses recycled LEGO and comes to you in a paper bag. You download the building instructions on-line to save paper. This set contains small parts that are NOT suitable for and may pose a hazard to children under 3 years of age. LEGO® is a trademark of the LEGO Group of companies which does not sponsor, authorize, or endorse this sellers wares. Est. Delivery Date: To be negotiated. This kit has been designed specifically for this campaign and cannot be found anywhere else. It was inspired by my daughter's drawing of a bemused penguin clinging to a small piece of melting ice. Where possible, it uses recycled LEGO and comes to you in a paper bag. You download the building instructions on-line to save paper. I will ship it to you within Australia. This set contains small parts that are NOT suitable for and may pose a hazard to children under 3 years of age. LEGO® is a trademark of the LEGO Group of companies which does not sponsor, authorize, or endorse this sellers wares. This kit has been designed specifically for this campaign and cannot be found anywhere else. 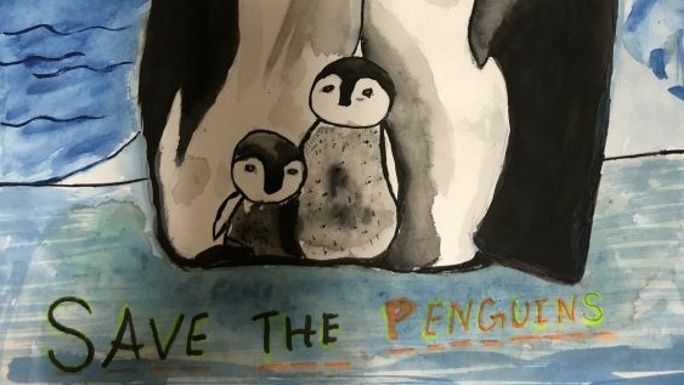 It was inspired by my daughter's drawing of a bemused penguin clinging to a small piece of melting ice. Where possible, it uses recycled LEGO and comes to you in a paper bag. You download the building instructions on-line to save paper. I will ship it to you worldwide (beyond Australia). This set contains small parts that are NOT suitable for and may pose a hazard to children under 3 years of age. LEGO® is a trademark of the LEGO Group of companies which does not sponsor, authorize, or endorse this sellers wares. Est. Delivery Date: To be determined. $30 Watch me dance in front of an iceberg dressed as a coral polyp! 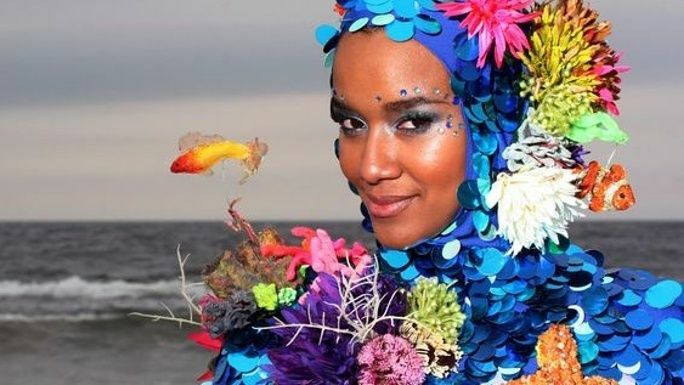 $40 Watch me dance in front of an iceberg dressed as a coral polyp as well as thank you personally! As with the perk above, but I will thank you by name in the video for your contribution! $50 Watch a video of me doing the polar plunge with your name written on my arm or leg! If I go all the way to Antarctica, there's no way I can avoid a swim in the icy waters (the polar plunge). Let me thank you for your contribution by doing it with your name on my arm or leg. Video to be posted to my YouTube channel!! If we are unlucky with weather and I can't do the polar plunge, I'll video myself having a bucket of ice poured on me instead. I give my interactive talk 'What do penguins and coral reefs have in common?' at your local school. The kids discover how climate change is already affecting polar regions and the world's coral reefs and why. 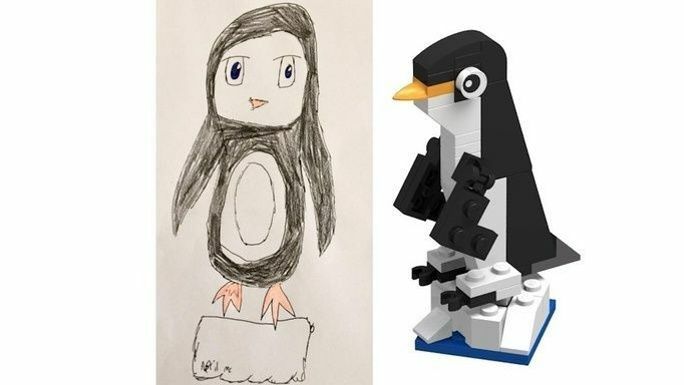 I am currently sourcing class sets of: 1) build your own penguin LEGO, and 2) coral polyp models that 'bleach' when they get hot to make it fun. 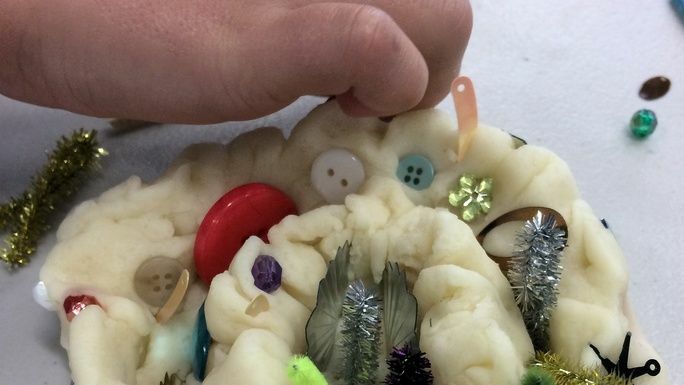 Younger kids can make their own coral reefs out of play dough. $500 A talk about the voyage and leadership to your organisation. I'll share videos, photos, insights and more from the 2019 Homeward Bound voyage. I can fine-tune the talk to your needs. $5,000 Watch a video of me shaving my head for the voyage! With a donation of $5000, I'll shave my head prior to the voyage and paint the Homeward Bound logo on it and post a video of this on my YouTube channel. If you love the idea of me with a shaved head, find some like minded mates and chip in! * $12,870 in offline donations included in total. Get in touch with What do penguins and coral reefs have in common?